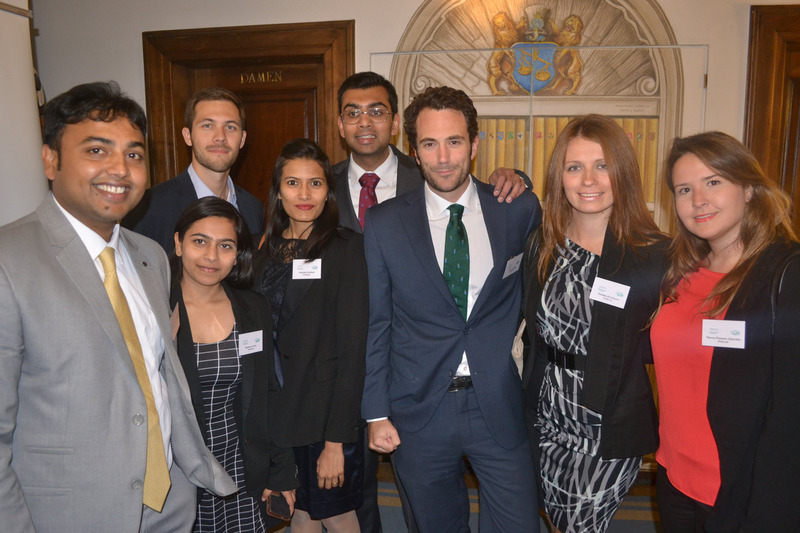 Current INSEAD MBA Candidates visited Zurich to attend the Swiss Healthcare Club’s talent matching conference. In early September, the INSEAD Healthcare Club of Switzerland hosted a conference with a panel of senior executives, each with unique perspectives on talent matching in the healthcare industry for an audience of INSEAD alumni, guests and current students from Fontainebleau (pictured above). The discussion revealed that growing complexity and specialization has put a whole new set of demands on candidates ’ profiles and recruiters. There is indeed a “war for talent ” and this INSEAD alumni conference, moderated by Arul Ramadurai, INSEAD MBA 05J, was successful in communicating the different perspectives and experiences — so that job seekers and recruiters are better able to make the right match.